Every year I have these grand crafty plans for Easter. I have visions of homemade Easter cards for the little people in my life, hand blown and decorated eggs, gorgeous Easter paper chains and loads of Easter cakes. Alas every year the reality is more like a batch of Mini Egg Blondies and a mad dash to Paperchase for Easter goodies in time to catch the last post. But hey a girl can dream! If I ever get my act together it’ll be to make some of these lovely things… so fingers crossed 2016 is my year! If I’d found these cute bunny tail treats sooner I would definitely have been more organised with my baked good gifts as they’re too cure not to use! As for this cake topper it’s got me tempted to make a big showstopper Easter cake for Sunday just so I have an excuse to use it. But what type of cake should I make? 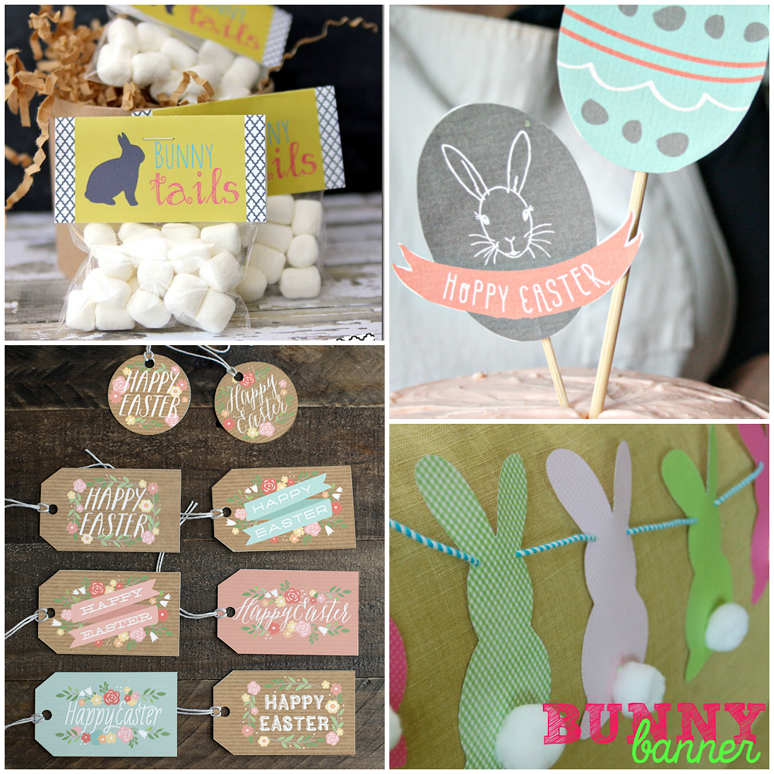 These spring inspired Easter tags are gorgeous and need to happen in my life. I wonder if I could use them for Lau’s birthday present instead, surely she wouldn’t mind? And finally a bunny banner = LOVE! 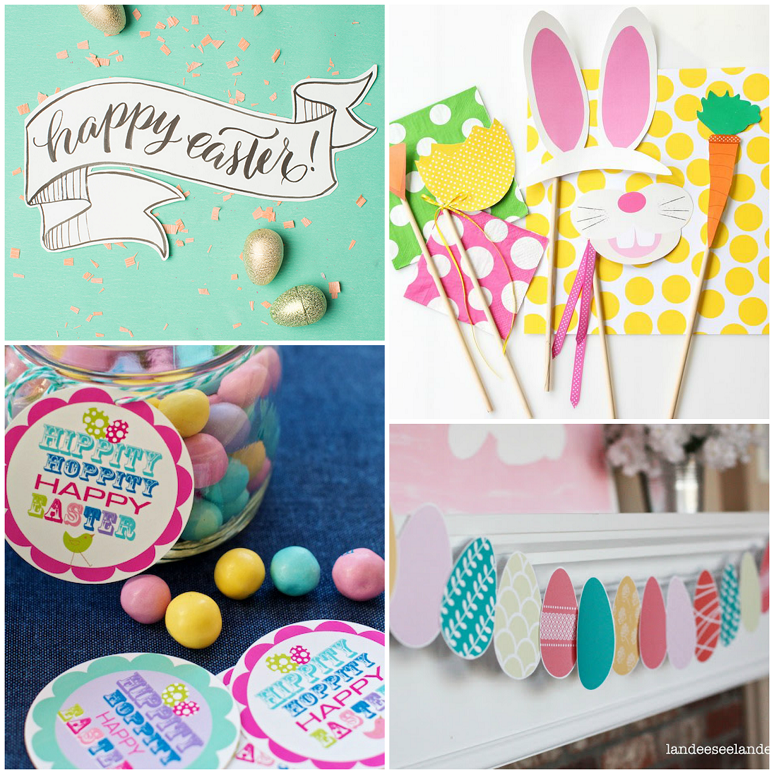 So tell me, what Easter crafts are you making this weekend, or are you like me and wishing you’d thought about it sooner?